Immerse yourself in the historical avenues of Buzuriyah Souq, walk the straight street past ancient shops all the way east to Bab Sharqui next to Saint Hanania Church. There our company was born in 1999 in Damascus and since 2006 we continue creating with the inspiration of the Andalusian lands here in Spain with the foundation of El Palacio Damasceno, where the east and the west once merged." "I am Moman Kutabi Hamadalla, founder of El Palacio Damasceno. Hailing from Damascus, I am also the founder and general manager of three separate Spanish enterprises with youth on my side. I have dedicated my life to interior design, bio life and business, and I continually strive for perfection in every endeavour. I invite you to look around our website and discover the beauty and allure of handcrafted Syrian furniture, crafted in the traditional Syrian way featuring precious materials signature of Syrian art creations. If any of our furniture masterpieces appeals to you, I welcome you to contact us to discuss your options." El Palacio Damasceno, a place where art is admired and craft is celebrated. According to our clients, El Palacio Damasceno is THE hangout for art lovers - young and old, novice and seasoned. Since our inception, we have deeply cared for art and artists, and we are always on the lookout for new developments in the furniture world of arts and crafts. After all, as the industry’s gurus and trend setters, we must keep ourselves up to date with the latest developments in the furniture industry. It is because of our restless search for perfection that our valued clients are happy and satisfied with our latest and previous offerings. 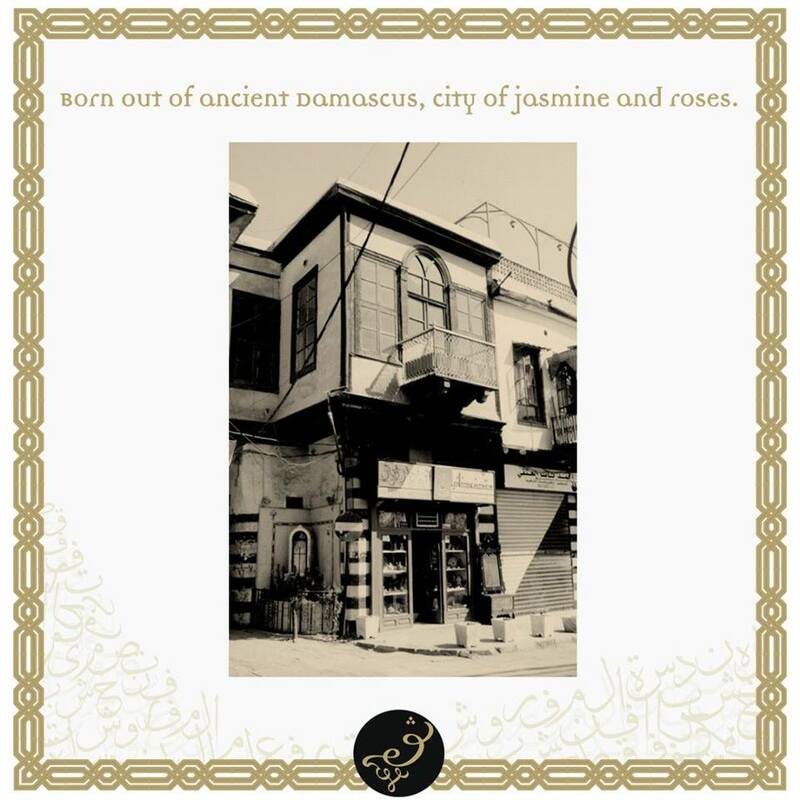 El Palacio Damasceno is not new to the Syrian furniture industry. We share the same date of birth with the Syrian furniture industry itself. We were born the day the first handicraft was created by a Syrian artisan and during different eras, we continued to be reincarnated every time as care takers, guardians and preservers of arts. El Palacio Damasceno’s journey through time continues forward with every passing day and with every new collectible masterpiece created by the Syrian furniture industry. In today’s modern era where distances are travelled just by a click of the mouse, we decided to bring the handicrafts from Syria to your computer screen through our web art gallery at www.elpalaciodamasceno.com. That way, you too can have the opportunity of owning a rare, one of kind master piece. El Palacio Damasceno’s management comprises of a diverse pool of people, all sharing one common trait: the love of art. This excellent team knows no limits when it comes to discovering, designing, developing and bringing forth the most exquisite collection of Syrian furniture available anywhere. Our endeavours aim at one target and one target only - to quench your artistic thirst. And we are proud to say that we always hit the bull’s eye, ALWAYS. 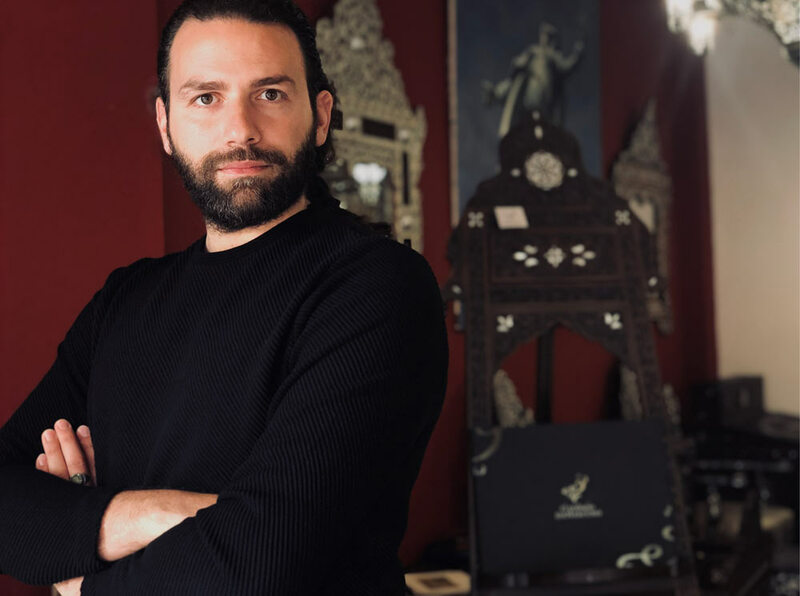 El Palacio Damasceno’s showroom is a home to precious, high-class mother of pearl artifacts, hand-crafted Syrian furniture, Arabic decoration ornaments, Walnut wood furniture, Syrian mother of pearl furniture, and much more. As you enter our showroom, you will be greeted by the exotic aroma of Walnut wood topped with the fragrance of high quality varnishes. You would be surrounded by historical artifacts, thus making you feel as if you are travelling through history. The patterns and designs on different handicrafts will remind you of the glorious art eras of the past. The craftsmanship displayed in our showroom will double the love and respect that you have in your heart for the Syrian furniture industry. El Palacio Damasceno is as unique as the artifacts and the handicrafts that we have to offer. Our approach is simple, our goal is set and our motto is consistent. Superior Quality is our approach, Customer Satisfaction is our ultimate goal and Innovation is our motto.